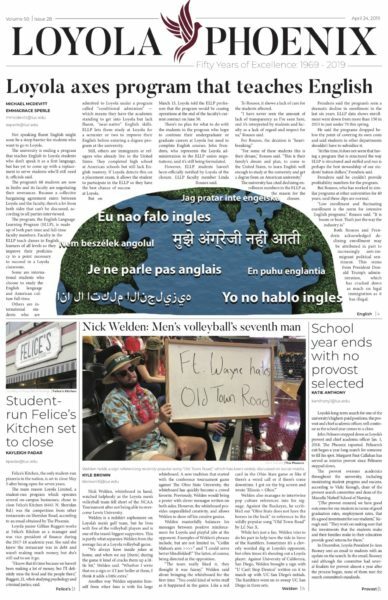 Dane LeClair: The Most Interesting Man in Gentile? 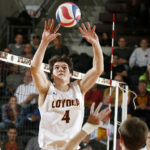 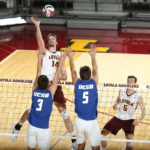 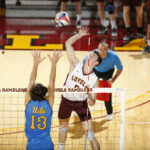 The Loyola men’s volleyball team (23-7, 11-3) was swept 3-0 by No. 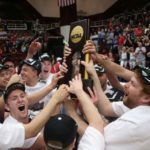 1 seed The Ohio State University in the Midwestern Intercollegiate Volleyball Association (MIVA) tournament championship game April 21 in Columbus, Ohio.